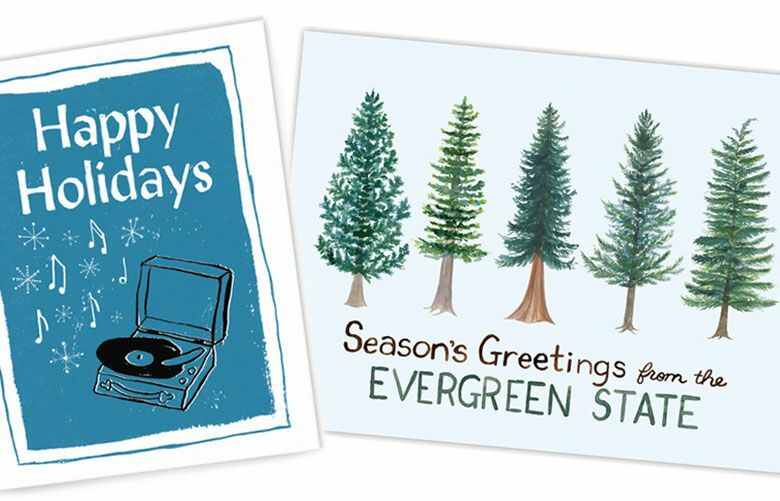 Paper cards are back in style thanks to local artisans adding a handmade touch to their work. 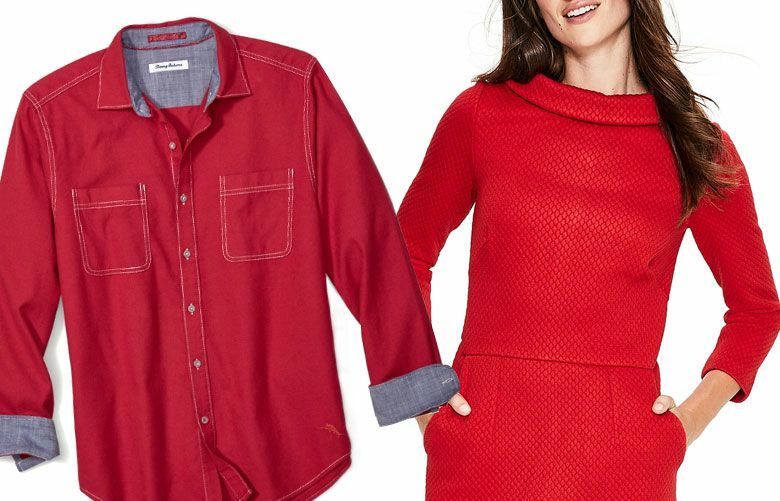 Spruce up your office holiday party clothes — without becoming NSFW. 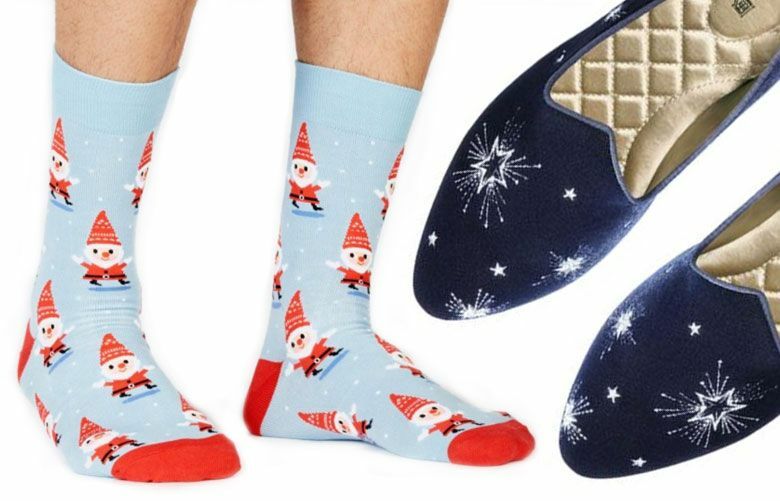 There's no need to buy new outfits for upcoming holiday parties. 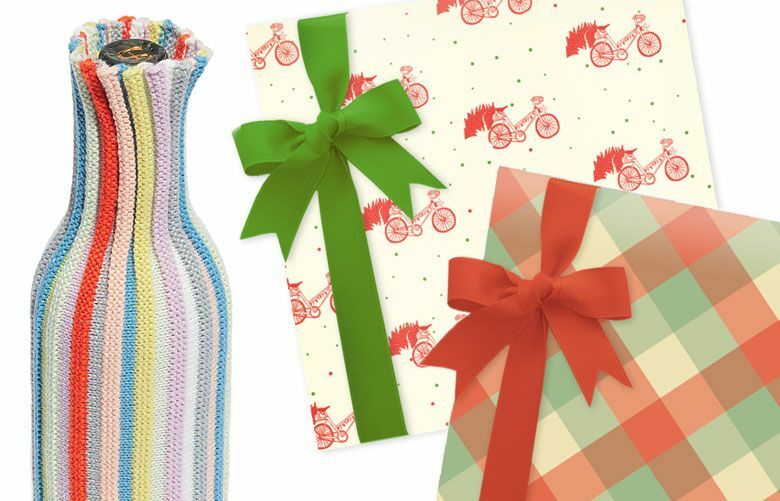 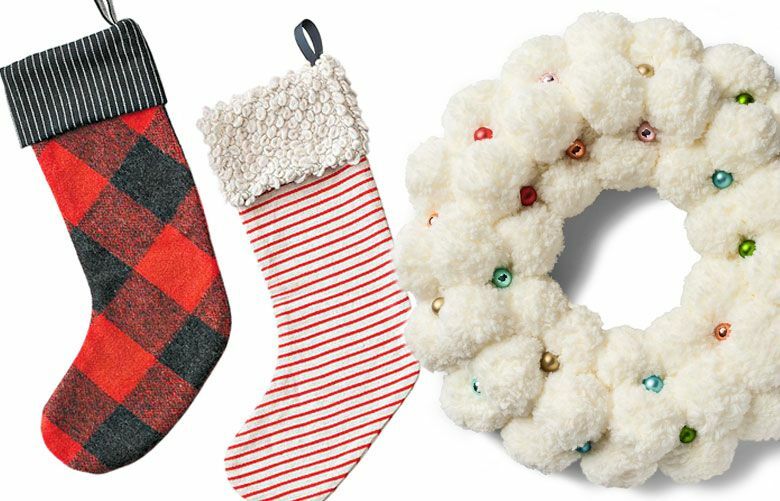 Just pop on one of these festive finds. 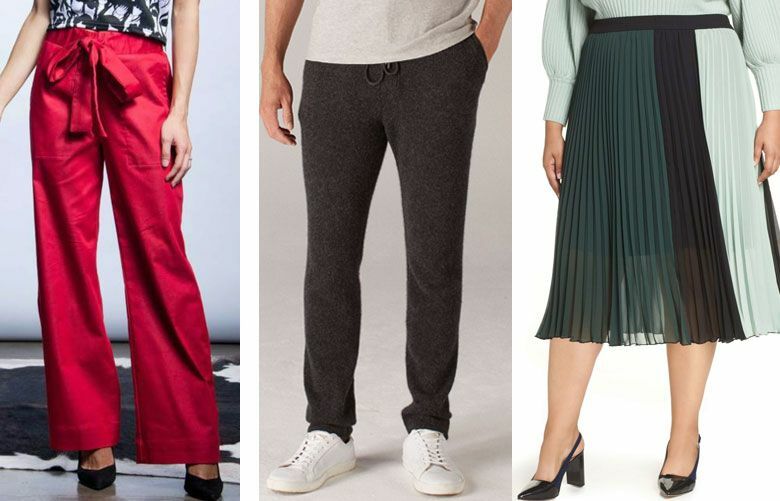 Chow down and look good in these Thanksgiving styles for men and women. 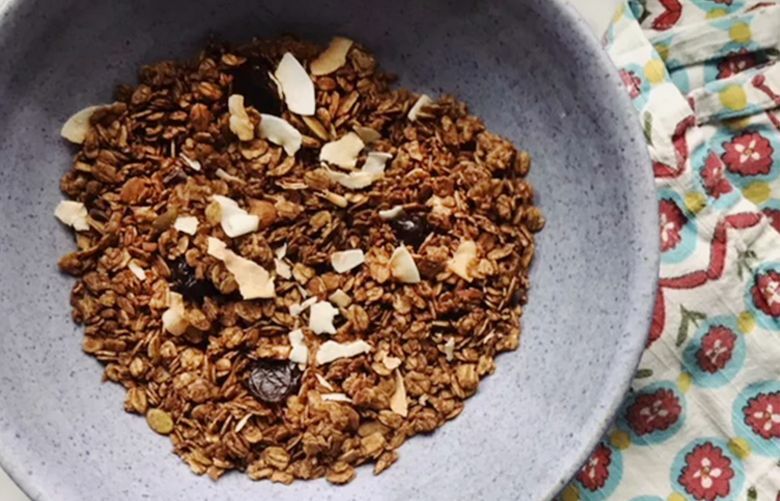 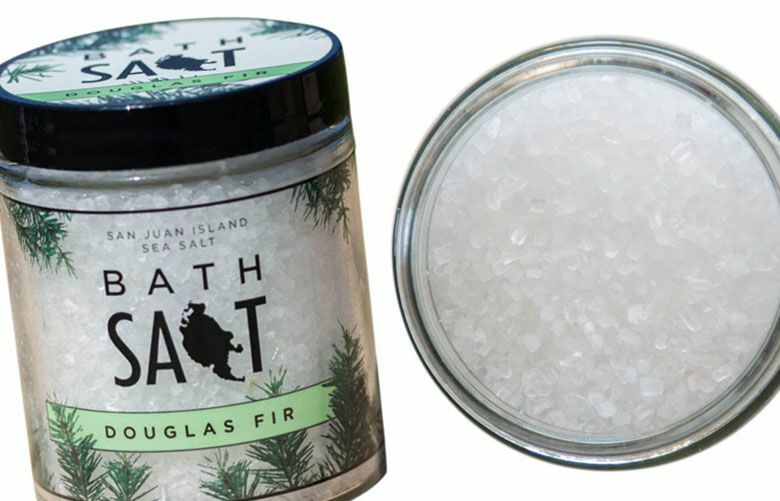 You've had San Juan Island Sea Salt on your food; now try it in your bathtub.